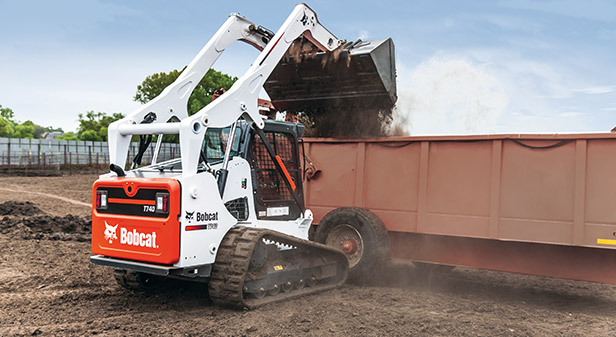 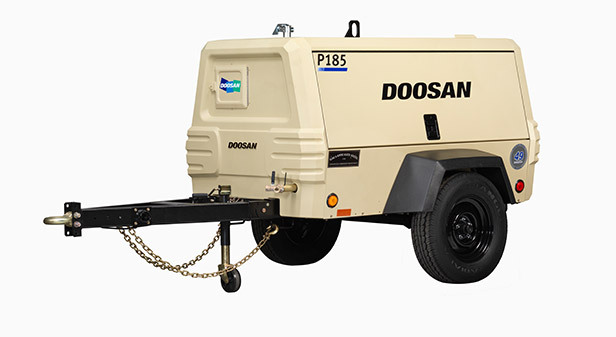 Doosan Bobcat is the world’s leading manufacturer of compact equipment, boasting over six decades of corporate history. 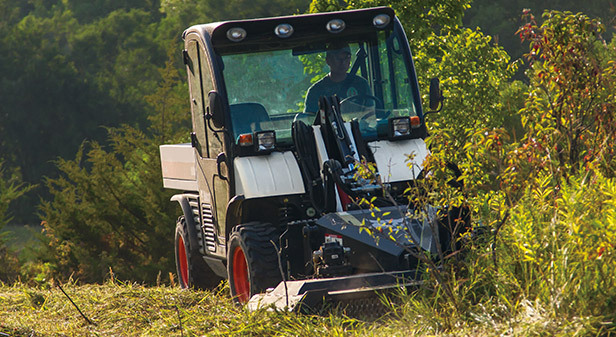 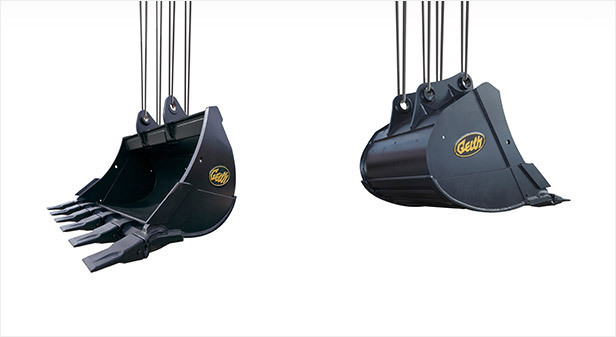 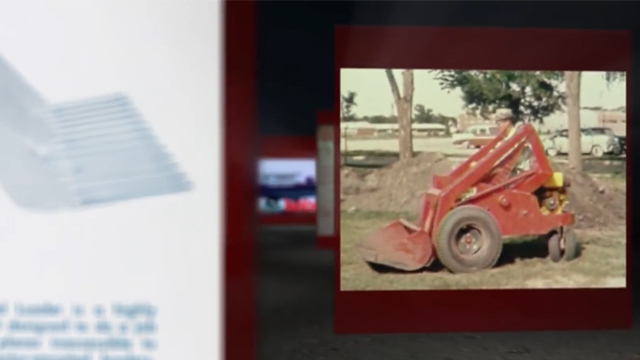 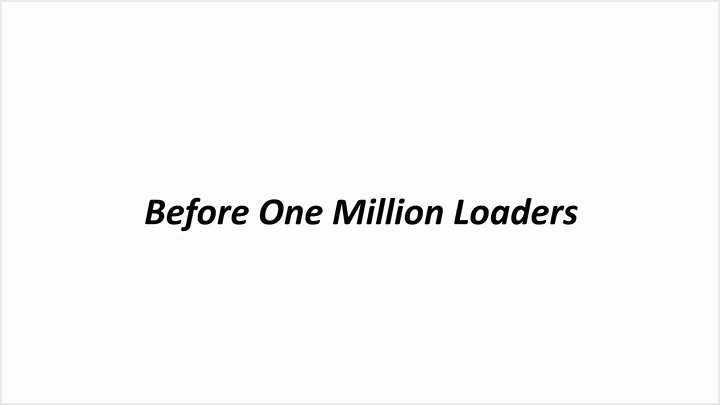 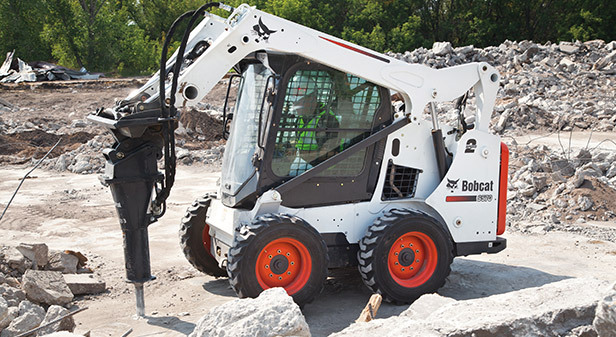 The revolutionary Bobcat skid-steer loader ignited the entire compact equipment industry. 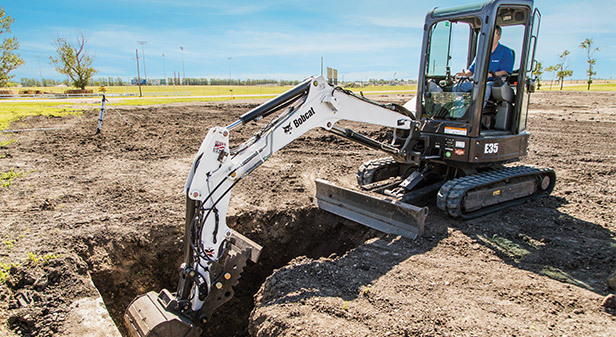 Doosan Bobcat’s Gwinner plant produces the company’s flagship products, such as compact loaders and mini excavators, in addition to an array of multi-purpose and attachment products. 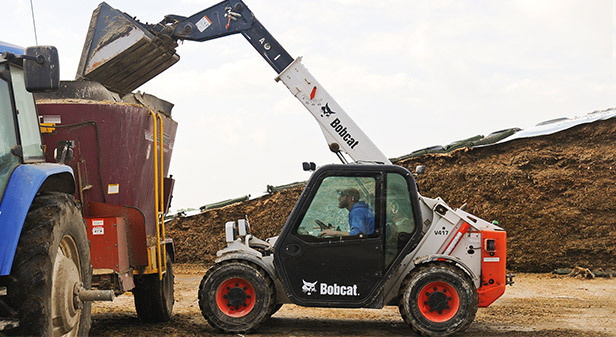 Doosan Bobcat provides detailed financial information.